The lucky winner this week is, Gingersgirl! 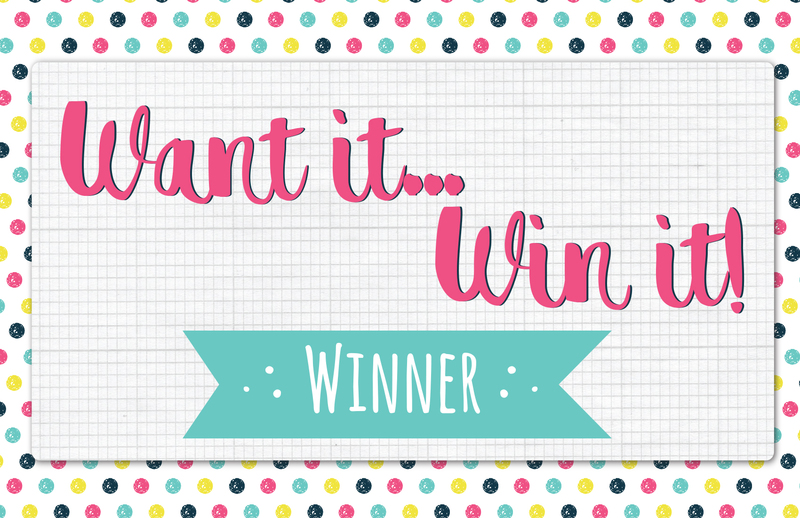 Congratulations, you’re going to really enjoy crafting with your new prize, a First Edition Grand Plans paper pad! Please email your address and phone number to [email protected] so we can send out your new goody! Brilliant Angela. Enjoy your prize. Well done Angela, have fun with your prize. I am so happy. I have been wanting this paper ...especially for the boys in our family. Thank you for picking me. Absolutely can't wait to get cracking with this...it's my hubbys birthday in January...I will be spoilt for choice with this paper!